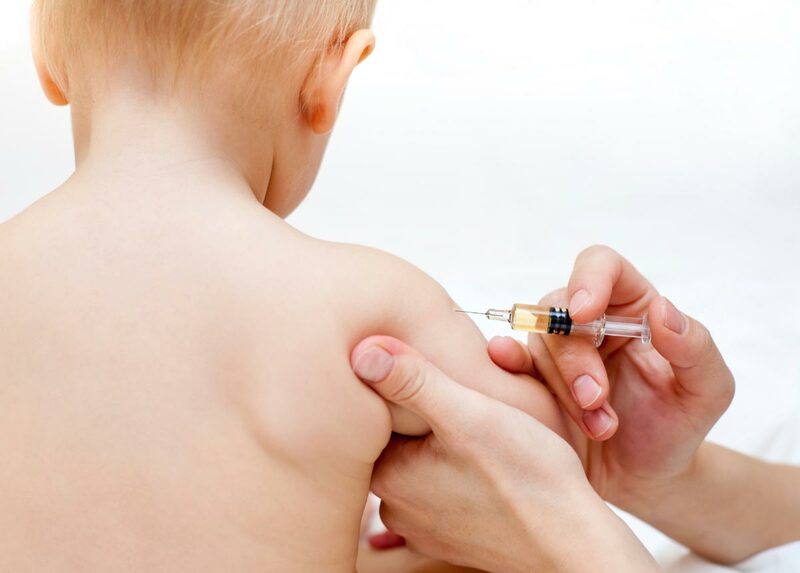 On Valentine’s Day, a 34-page study that illustrated some of the harmful effects of vaccination was made available for viewing online. Six hours later, the URL had vanished, and the study was seemingly erased from the depths of the internet — likely in the hopes that the “controversial” information it contained would be forgotten. The specific details of these incidents are even more shocking. For instance, the study found that vaccinated children had a 7-fold higher chance of being diagnosed with any sort of NDD — or, in other words, a 700 percent increased risk. There was a 2-fold increase in autism spectrum disorder diagnosis, a 2-fold increase in ADHD diagnosis and a 2-fold increase in learning disabilities. Vaccinated children also exhibited a 900-percent increase in other allergies besides allergenic rhinitis (which boasted a 1-fold increase on its own). There was also a 9-fold increase in eczema and atopic dermatitis. There also appeared to be a 400-percent increase in chronic illnesses among vaccinated kids. There were no notable differences in less common conditions such as Tourette’s syndrome, cancer, Crohn’s disease, depression, diabetes (type 1 or type 2), juvenile rheumatoid arthritis, encephalopathy, and others. However, the researchers note that a larger sample size would be needed in order to detect differences in incident rates of these more rare conditions. In regard to acute conditions, while vaccinated children were significantly less likely to have had chicken pox or whooping cough, they were also more likely to develop middle ear infections — with a 3.8-fold increase in occurrence. Vaccinated kids also had a 5.9-fold increased chance of having pneumonia compared to unvaccinated children. After controlling for other factors, Mawson and his team determined in regression anaylses that there was a 3.1-fold increase in NDD among the vaccinated. Furthermore, a possible synergy between vaccination and preterm birth was discovered during the research. The team found that the interaction of preterm birth and vaccination was associated with a 6.6-fold increase in NDD. Big Pharma and their shills will be quick to try to discredit this study by saying that they “can’t verify the results” because of the anonymity of the survey data — however, as Grundvig recalls, the CDC used the exact same survey method in 2015 to produce the 1-in-45 rate of autism occurrence in newborn babies. It will be interesting to see them try to talk their way around that one.